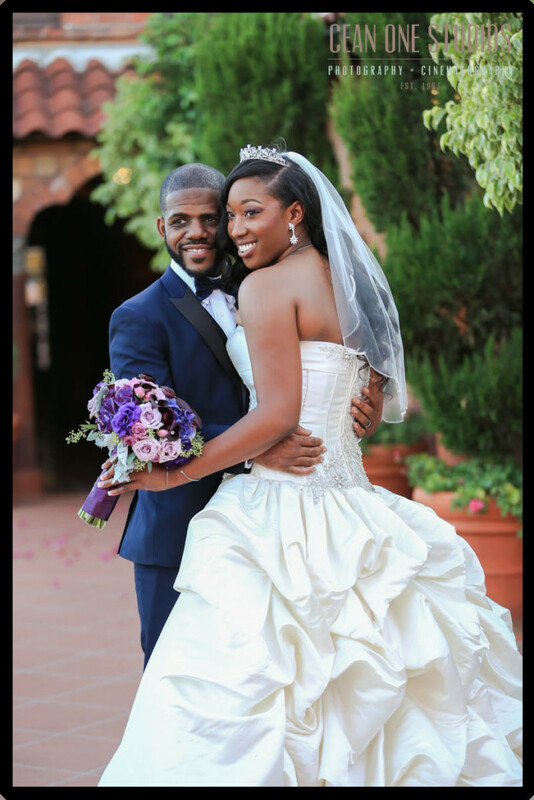 We had the pleasure of working with this beautiful couple on for their Mission Inn wedding. The classic venue paired with their positive attitudes made for a lively evening filled with laughs, smiles, and tears of joy. 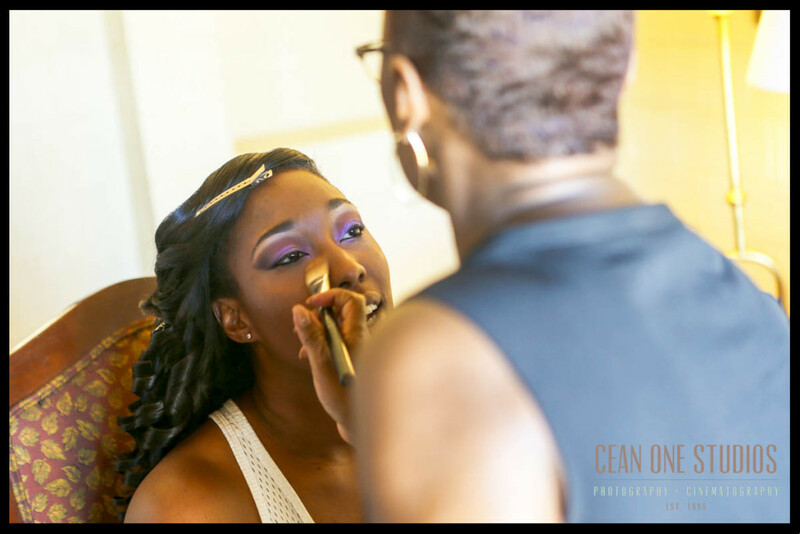 The bride’s overall natural beauty and glow contributed to the overall fairy tale-esk evening. The love shared between the two and their families was overwhelming and heart warming. we are honored to have partaken in such an unforgettable event. How was your experience with the Cean One family? Our experience with the Cean One family was outstanding! Cean produced the most beautiful pictures and he was also a pleasure to work with! I trusted him and his staff with everything and they did not let us down. Brittany was also so awesome to work with. 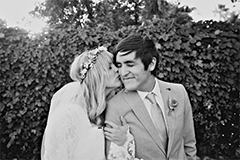 She was very friendly, flexible and she took some awesome photos with Cean on our wedding day! The customer service! The Cean One family is awesome to work with! I booked them almost 2 years prior to our event. I rarely needed to reach out to them. They knew what I wanted and our pictures were Awesome! 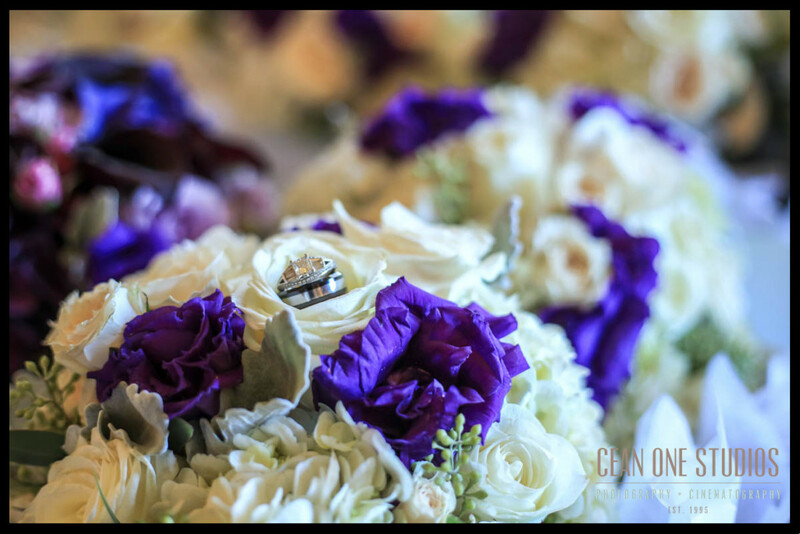 They worked with our vendors (HMC Event Solutions & Ambiance Designs) several times before so, it made it so much easier! which surprised both of them! I finished my vows with one of my favorite poems by Maya Angelou “In and Out of Time”. was also very memorable! Our DJ and cousins, Chris & Drew Morgan from Your Time Entertainment came all the way from NYC to DJ our wedding! They had the dance floor packed from beginning to end! We and all of our guests had a blast! How did you two decide to get married? We just decided we were going to get married. And we became officially “engaged” when we set a date. There was definitely no surprise, no romance, and no proposal. We just knew we loved each other and wanted to spend the rest of our lives together! 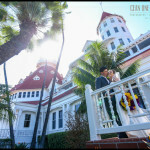 How did you like the Mission Inn as your venue? The Mission Inn was a beautiful! We knew we would have a large number of out of town guests attending our wedding. With that being said, we wanted a venue that was close to our home but also luxurious! The Mission Inn really gave us the over the top experience we were looking for. The atmosphere and ambiance of the hotel was perfect! Victor, at what moment did you decide you were going to marry Mandisa? When I realized how independent and how strong of a woman Mandisa was, I developed trust easy for her and I decided that I wanted to marry Her. Victor, what were your thoughts when you saw Mandisa walking towards you? Mandisa, what was going through your head when you were walking down the aisle? this beautiful moment. We were surrounded by our family and friends! Surrounded by so much love! It was FINALLY happening! Mandisa, what is your favorite part about Victor and why? One of my favorite parts about Victor is he very honest. (Sometimes too honest lol ) He is trustworthy and dependable. I can trust Victor with everything and I can depend on him for anything. I trust Victor with my Life! Charlie Films - Lovely pictures especially the black and white! We are a collaborative of creative individuals specializing in photography, film, and design. Based in San Diego and Los Angeles, available worldwide.